It is a sensible idea for everyone to consider making a Will. Our advice is, in most circumstances, quite simply that unless you make a Will you cannot guarantee that your wishes will be adhered to. It is extremely important that if you do have specific wishes these are set down in a legally binding Will. We understand that many people are either frail or unwell and unable to make the journey to our Office. For this purpose we consider home visits, in certain circumstances and this is particularly useful in the area of Wills. 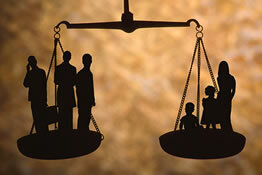 Legal Aid by way of Advice and Assistance under the Legal Aid scheme may be available to you to help make your will if you are of limited income and with limited capital. Contact Frances Hewitt, Kathleen Murray or Myra Niven to discuss matters further. McKinnon Hewitt deal with the winding up of estates. We appreciate that when someone close to you dies it is very difficult to cope. 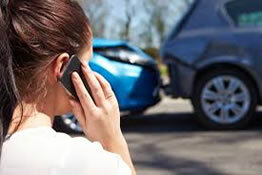 The last thing on your mind is dealing with a Solicitor. 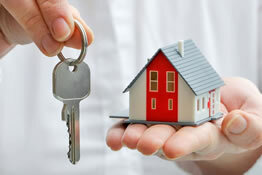 We have many years of experience in dealing with the winding up of estates and are here to help. 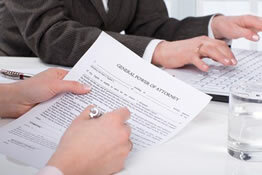 There can be a lot of administrative work to be carried out when someone dies. Our Team can deal with this administration sympathetically and efficiently. 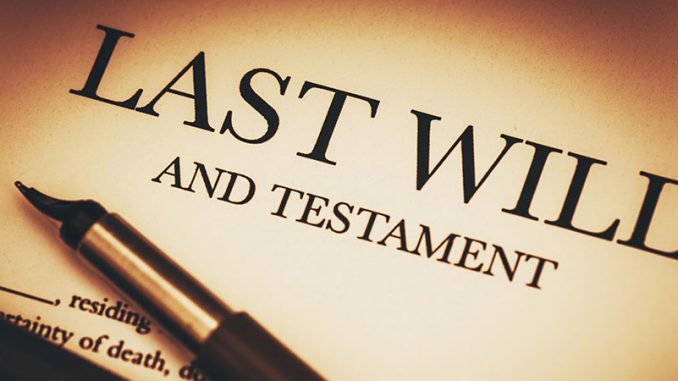 We can obtain the valuations of the estate assets, check on tax liability, Inheritance Tax etc and where there is no Will we can Petition the Court for the appointment of an Executor. Confirmation of the estate often has to be applied for and again this is an area in which we have considerable expertise. 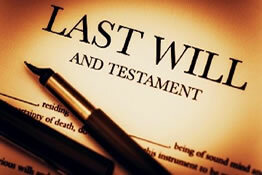 We can ingather the assets of an estate on behalf of the Executors and administer them according to the Will of the person who has died. Where there is no Will we would distribute the estate according to the Law. We are happy to provide preliminary advice in respect of these matters and to guide you as necessary at this difficult time.